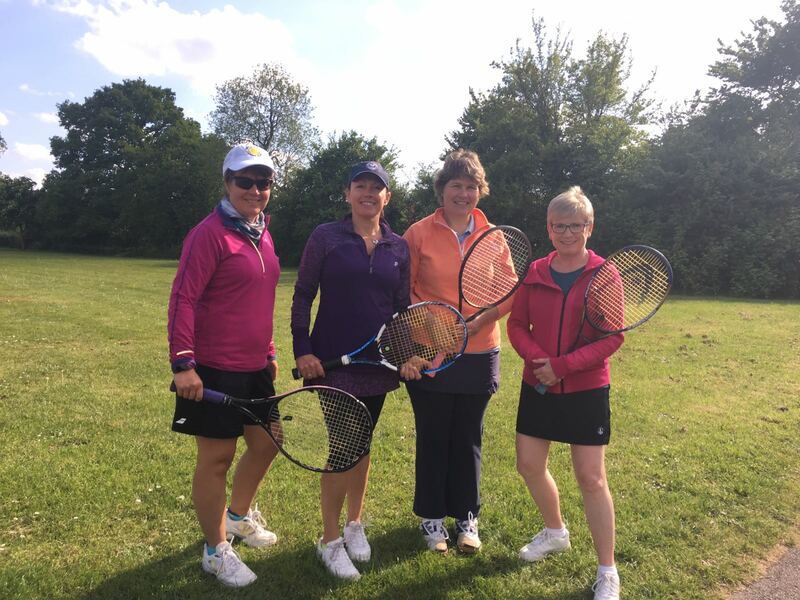 We are a friendly, community tennis club situated in the heart of Binfield. 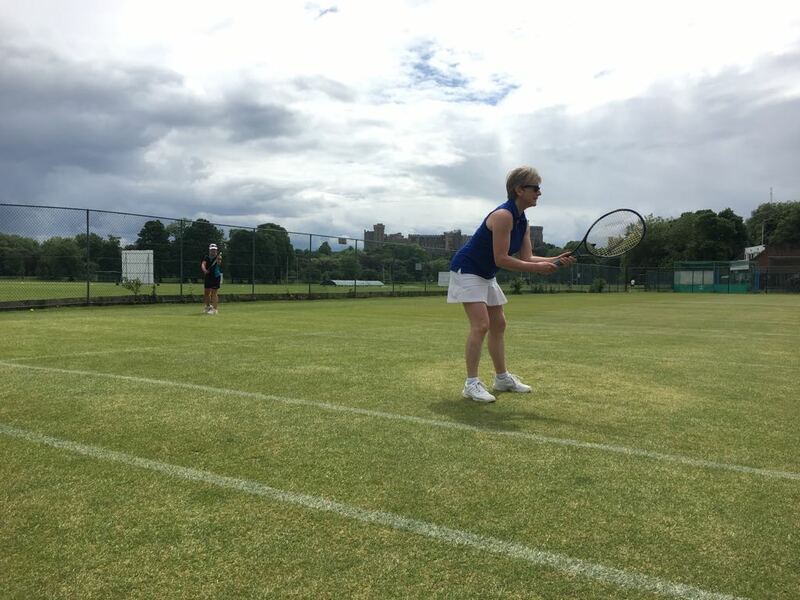 We cater for a wide range of tennis-playing ability from beginners to competent club team players. Membership is open to all who live or work in Binfield or the surrounding areas, including Bracknell and Wokingham. New members are welcome - more information about membership. 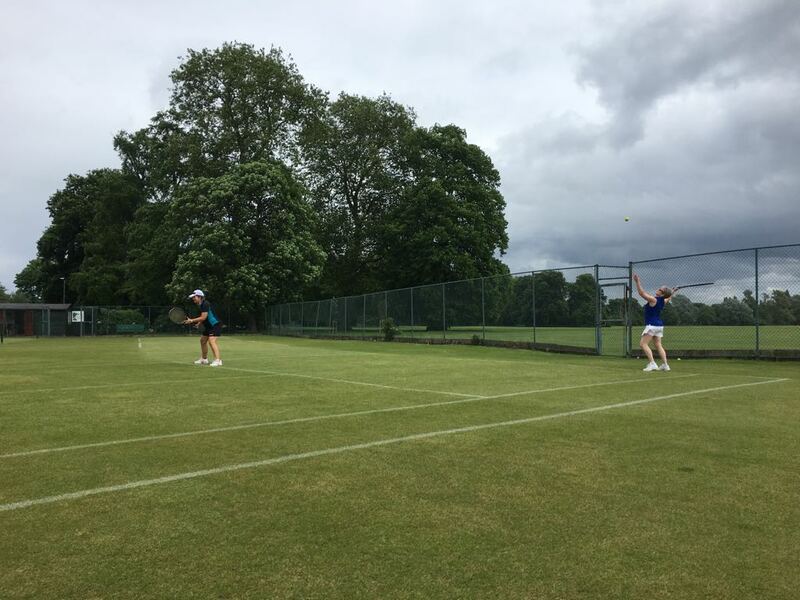 We have three all-weather hard courts which are nicely situated in a green open space off Benetfeld Road, Binfield RG42 4EW. There is free car parking adjacent to the Parish Office in Benetfeld Road from where you can see the courts. Access is controlled by a card key system. There are no steps. The Foxes Den cafe and public toilet facilities are in the adjacent Parish Office building. Members have general access to the courts and to club sessions. Members can book a court online using a simple app (ClubSpark Booker) or on this website. 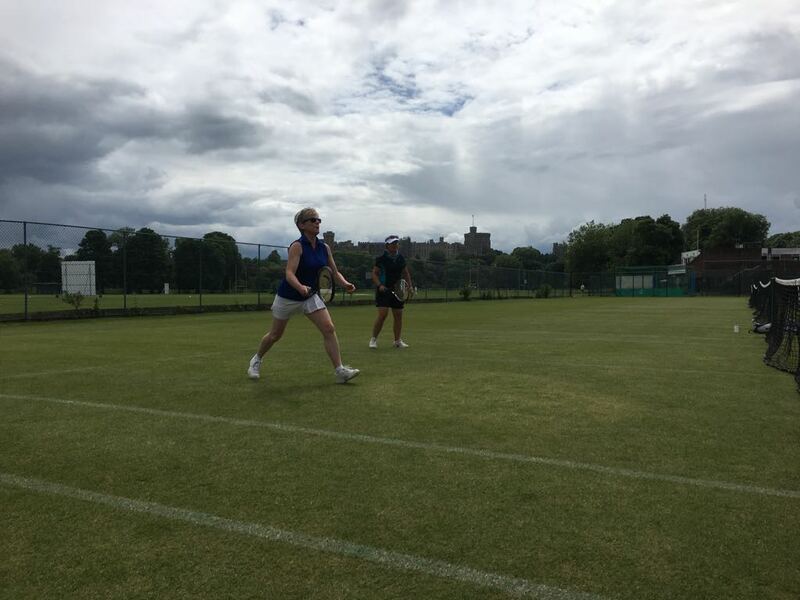 Coaching is available for beginners, improvers and advanced players. We are planning to develop a programme for juniors and introduce cardio tennis during 2019. More information about coaching. We are affiliated to the Lawn Tennis Association (British Tennis). Our teams play in the Berkshire league and all members are eligible for the annual Wimbledon ticket draw (subject to LTA Terms and Conditions). The courts are sometimes used by Binfield Primary School on Friday afternoons in term time. 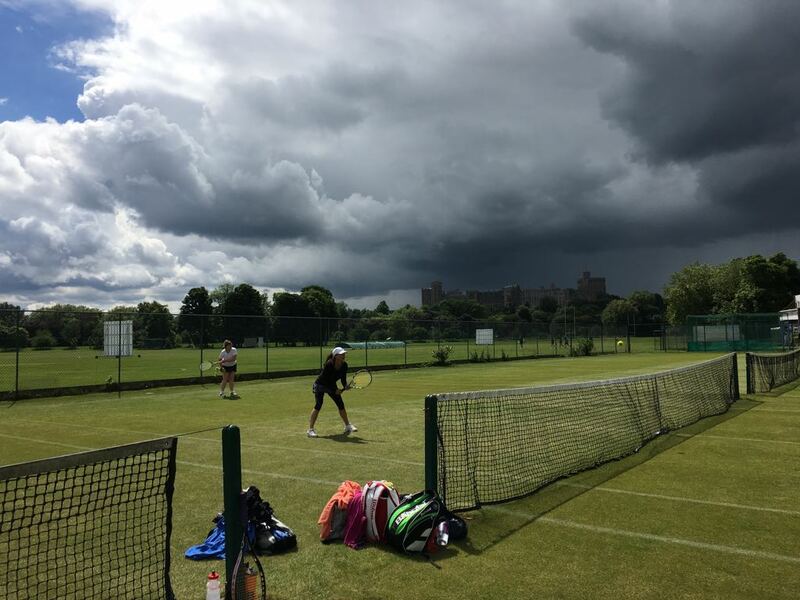 Responsible junior members can use the courts whenever they wish (except when club or match play is organised). Juniors are able to join in with adult tennis when they reach a reasonable standard of play – we have no lower age limit.